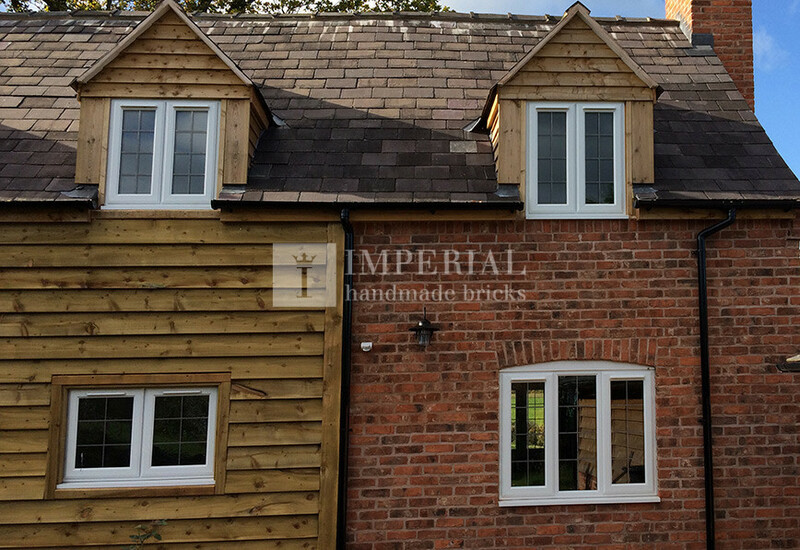 Imperial Bricks were approached by Bleazard & Galletta Architects to supply traditional handmade bricks for the renovation and extension of this character cottage. We provided samples of suitable imperial sized bricks, with our Reclamation Shire Blend being chosen for offering the most appropriate match in colour, texture and size. 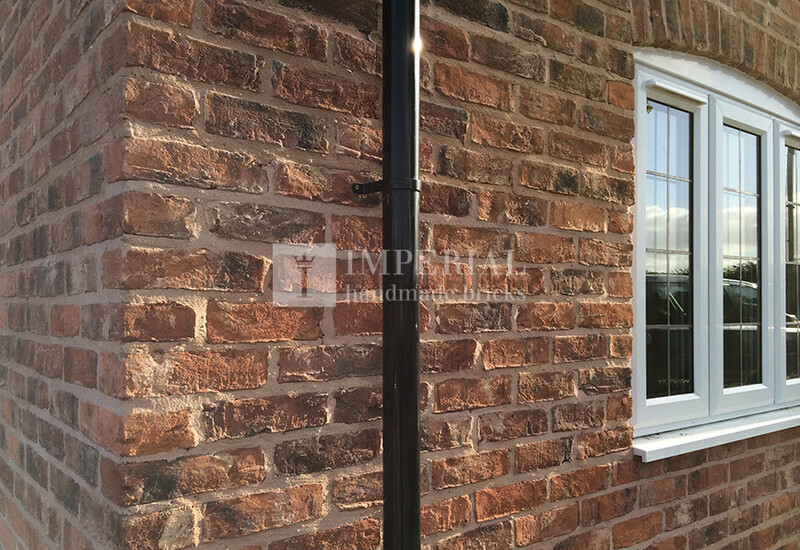 This reclamation-style brick offers a naturally weathered appearance which makes it an ideal alternative to reclaimed handmade bricks salvaged from the demolition of old farm buildings.